I spotted balloons outside of Eileen's this morning and figured it was either an anniversary or an unofficial national holiday. And it is! Happy National Cheesecake Day! 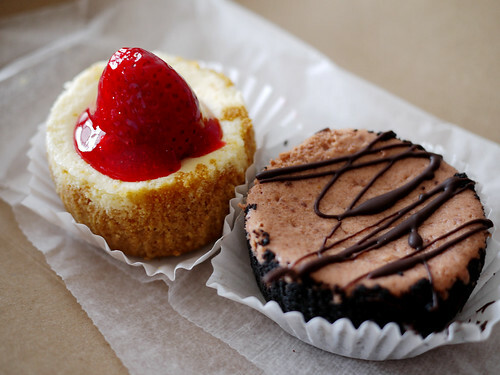 I decided to get an extra one to take home, so D could once and for all try the delicious cheesecakes from Eileen's.